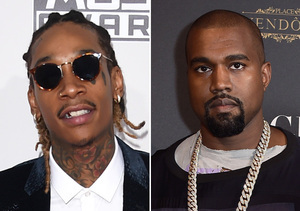 Kanye West’s feud with Wiz Khalifa and their mutual ex, Amber Rose, has been dominating headlines. 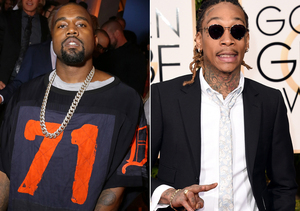 One report claimed that Kim Kardashian kicked Kanye out of the house because she was so upset by a raunchy tweet Amber posted about Kanye’s sexual preferences, but Gossip Cop has learned it is not true. 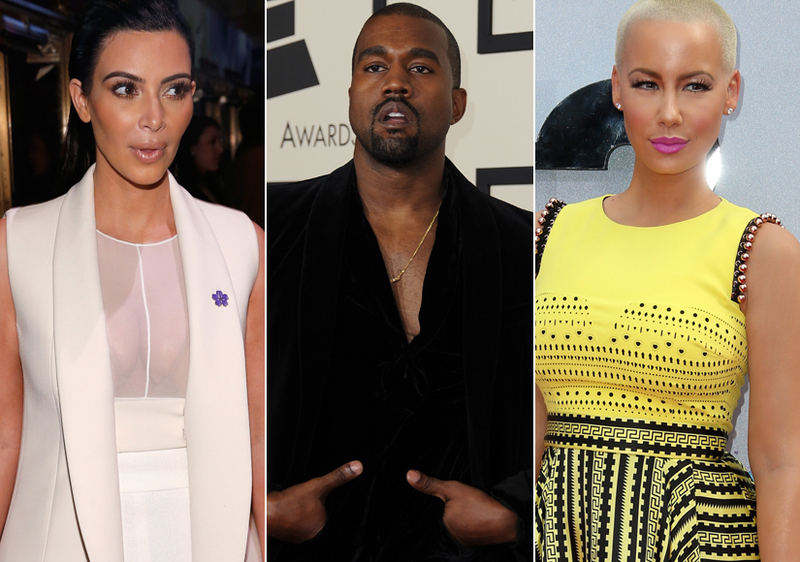 The rumor was that Kim was mortified and humiliated by Rose’s tweet, and told security not to allow Kanye through their front gates, but a rep tells Gossip Cop the claims are false, and that she never kicked him out. 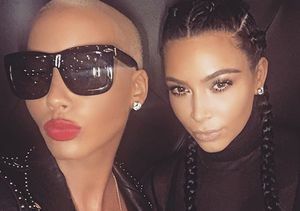 Kim and Amber even posed for a selfie together this week, and Kanye and Wiz both confirmed they quashed their beef over the phone.